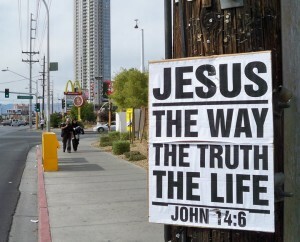 Jesus saith unto Him, I am the Way, the Truth and the Life: No man cometh unto the Father but by me. In clear and simple terms, the Lord here revealed that He was the Way, the Truth, and the Life. The emphasis on the word ‘the’ makes it abundantly plain that there is absolutely no other access to God the Father, and, consequently, to Heaven, but that which comes through faith in the Divine Son of God. Salvation comes through ‘ No Other Name ‘. It is helpful to reflect for a moment on the expression, “I am” that Jesus used in this verse. 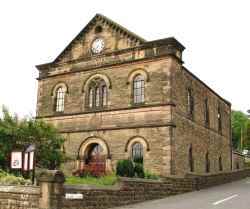 The Deity of our Lord and Saviour Jesus Christ is made known here. References abound throughout Holy Scripture testifying to this truth. For instance in John 4:26 He is ‘Messiah’, in John 8:23 He is ‘from above’, in John 8:58 Jesus declared His Eternal origins when He said, “before Abraham was, I am.” If dear reader you need convincing of Christ’s Deity then read through the whole of John’s Gospel, this, you will find is the main focus of John’s writing. Repentance, which involves admitting that we are sinners, and confessing our sin is vital (see 1 John 1:9). This will involve a change of mind and heart, and a ‘turning’ from sin, essential for the remission (forgiveness) of our sins (see 1 John 1:9). The Lord Jesus died and rose again, and all who truly repent and believe in His name will be saved (see John 3:16 and Acts 4:12). This latter verse makes clear absolutely that there is ‘NO OTHER NAME’ whereby we must be saved. 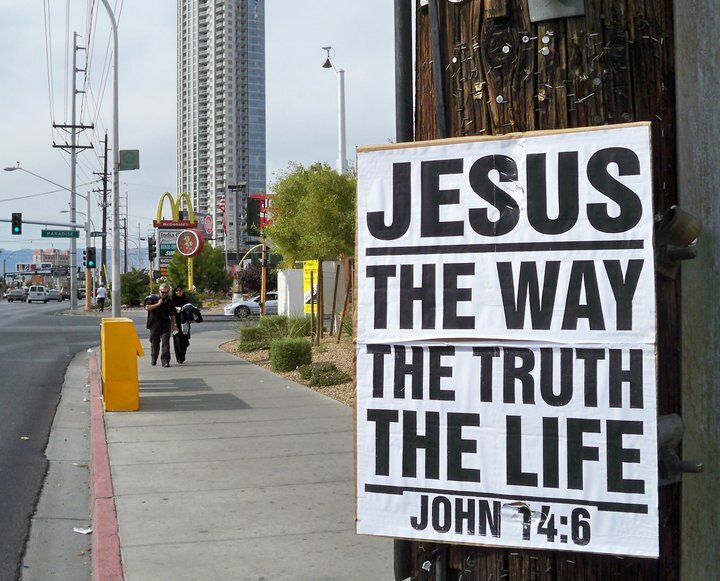 Finally, Jesus is the Way, the Truth, and THE LIFE. Physical life is a precious gift of God, and should be surrendered to Him. However, Jesus came to give eternal life, and that life we can only receive through faith in His name. There is no other name to whom mankind can appeal, no other so-called ‘faith’, no other substitute to pay the price for the sin of man. ONLY CHRIST CAN SAVE! Come to Him dear sinner, come today.